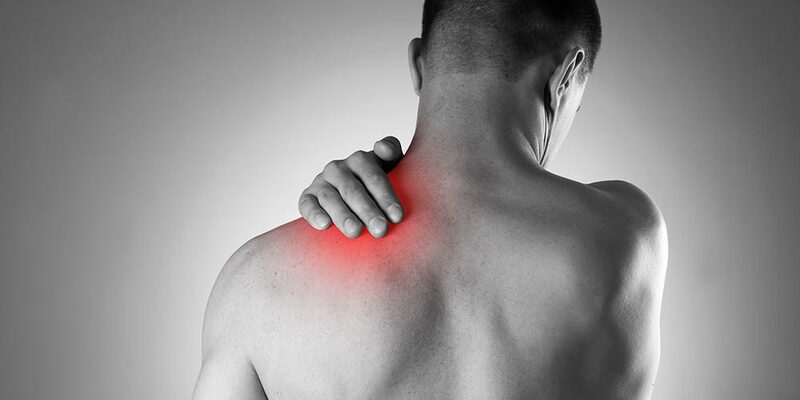 Chronic pain is often defined as any pain which lasts longer than six months in duration. The most common type of chronic pain is back pain. Other chronic conditions include joint pain which is often caused by different types of arthritis or trauma to the joints from either a sports injury or accident. Approximately 80% of the population will suffer some form of back pain during their life. It accounts for 25% of the patients treated at Primary Care Physicians offices. Most lower back pain can be treated with physical therapy rather than surgery . The therapists at Advanced Physical Therapy have had tremendous success in the treatment of lower back pain.